Mobile Computerized Maintenance Management System for facility asset managers to track, maintain and manage their facilities/equipments on a real-time basis. Helps improve equipment performance and reducing equipment and facility downtime while also extending the operational life-cycle of the equipment and assets in your organization. Create, manage and measure corrective and preventive maintenance programs efficiently. Asset owners can list and Geocode all their assets, equipments and facilities. They can set up preventive recurring and one time maintenance schedules. 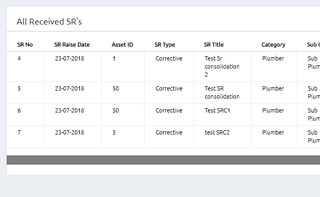 The Asset owners can raise SRs with SLA for maintenance, repair and expansion tasks for the maintenance professionals to submit their observations with material & labor quotes as required. 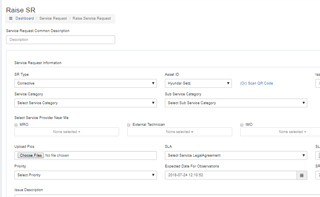 Requesters can also submit asset maintenance requests from public web interface. 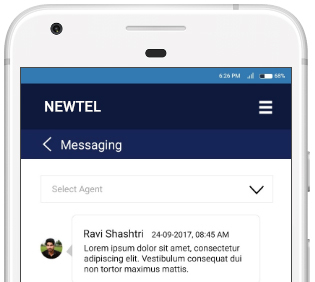 Our automated push notifications for SR and work order progress combined with your team's ability to communicate in real-time through the app means getting work done has never been so easy. Handy Analytics available for asset owners to Identify trends and fix problems before they occur. Essentially any asset or facility that needs repair or replacement - such as power backup, STP, solar plant, lifts, fire control equipment, plumbing, electrical works can be maintained efficiently on the scheduled date. Ensuring you always remain ahead of equipment breakdowns before they occur. Hierarchical approach for resolution of any asset, equipment or facility maintenance problem. Raise a Service Request instantly at the tip of your finger from your mobile app. Request portal feature for Asset Users also to raise an SR.
Get work done on your own defined SLA terms and conditions. 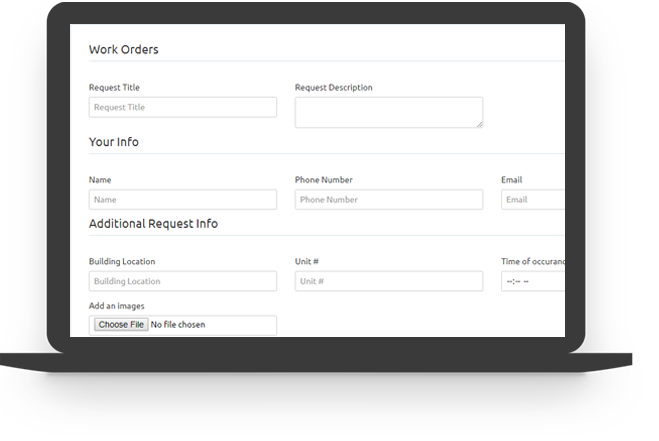 Get quotes from different vendors in the same panel---This will get you the best and competitive pricing and services. List and track life cycle of every equipment, asset and facility with details of geocode, supplier, price, date of commissioning, current state, expected life, number of breakdowns, time and money spent on maintenance. Billing-Get a track of the annual maintenance cost for a particular asset and decide to make a worthwhile spend on the asset or not. Messaging---Communicate and get instant fixes or solutions from superiors. The security requirements of apartments, offices, and factories are being done in a time consuming manual process involving screening, registration, sign in and visit permissions from authorized managers. All these are efficiently addressed in a cost effective manner in real-time by Gateguard Visitor Management system. Track attendance online and pay your service staff accordingly. Monitor in a single interface all your locations across the country. 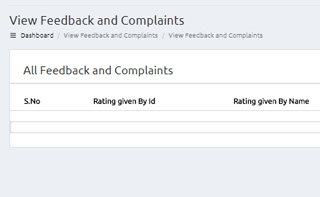 Whether you have a conference room, hall or sports arena, you can now easily manage the spaces for the community members to book easily without double bookings for the given slot at the listed price according to the terms of booking. Top brands choice – Maintenance Management App! We Provide turnkey e-store management, sales productivity improvement and maintenance management solutions and services.